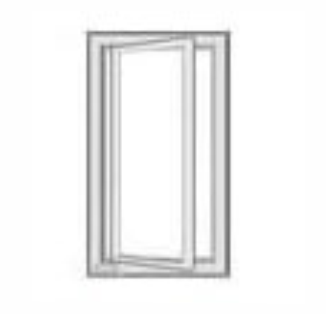 Uss Remodeling is the leading replacement window company in the United States, and is the only company to offer the $299.00 Any Size Window Double Hung White & Warranty Deal. 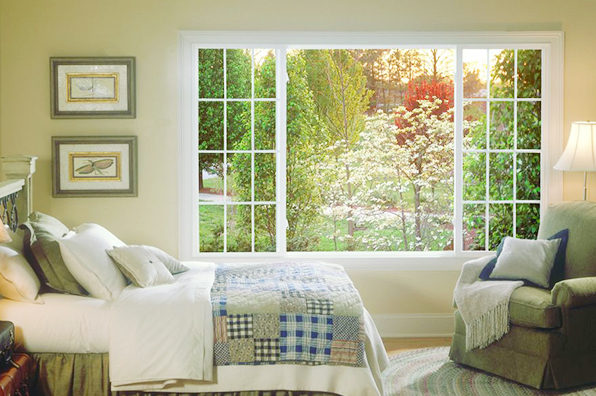 We supply replacement, windows for homeowners throughout all of the surrounding areas of New Jersey. Our excellent quality replacement windows and doors, combined with our extraordinary warranty guarantee has earned our vinyl replacement windows the aspired Good Housekeeping Seal. 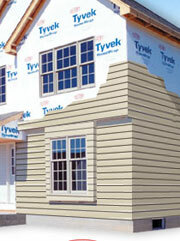 We strive to provide exceptional quality vinyl replacement, windows and doors, & vinyl siding. Replacing your windows with our new vinyl, windows not only will upgrade the external appearance of your house, but it will also significantly increase your property value, and decrease your energy costs of your home. The new, shiny windows will definitely make your home stand out from your neighbors. If you are interested in reducing your annual heating and cooling bills and saving money, Uss Remodeling also offers their vinyl replacement windows to be upgraded to a Low E energy-efficiency window package. With the new great technological advances in our replacement windows, your home will be better insulated from existing leaks and drafts. 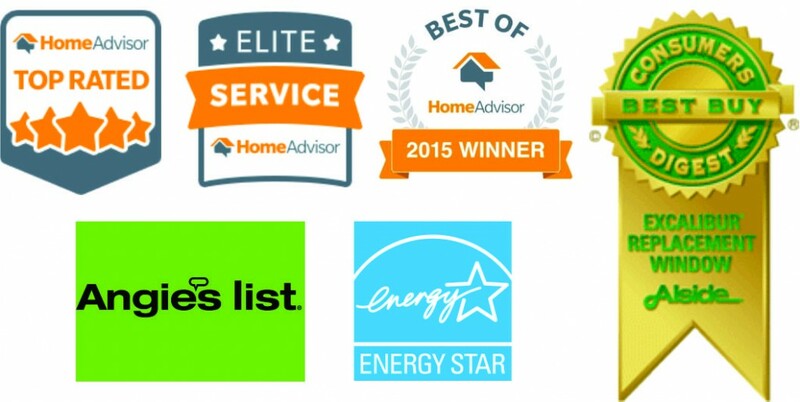 If you are interested in learning more, or want to schedule a FREE in-home estimate and demonstration contact Uss Remodeling today. We would love you to be our next satisfied customer and experience our exceptional replacement windows! 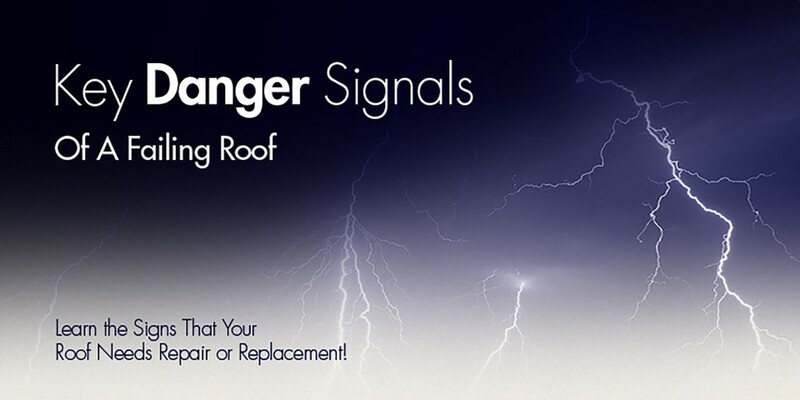 Call today at (732) 423-9411 or submit an online free estimate request form to get, started! REFINED LOOKS, HIGH TECH PERFORMANCE. 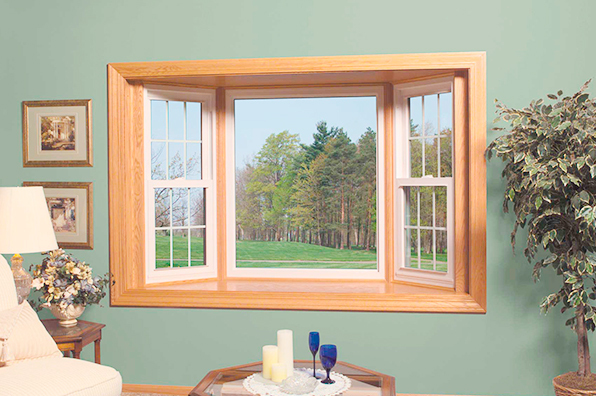 Uss remodeling windows are beautiful and remarkably solid, sturdy and stable. Plus, our beveled mainframe design is exceptionally slim and refined. Their sleek construction easily complements any type of architecture. 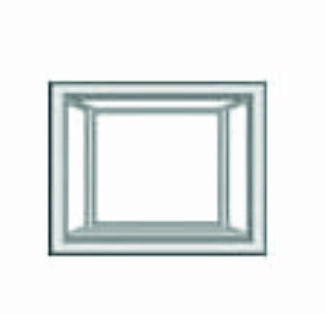 You'll find that vinyl frames will never chip, peel, crack or warp, and will never need painting or caulking. And tilt-in sashes make cleaning a pleasure. You'll save money on energy bills because good housekeeping windows superior all-weather performance helps reduce heating and cooling costs. The ultimate choice for beauty, comfort and energy efficiency, uss remodeling windows help to pay for themselves through lower energy costs, freedom from maintenance and increased property values. 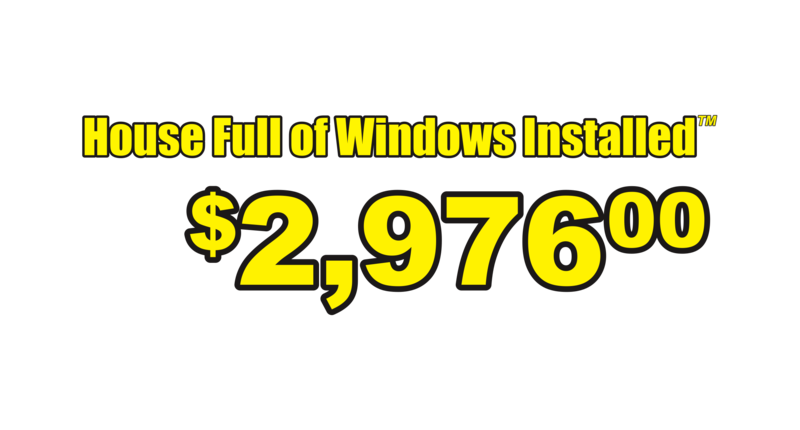 Plus, our impressive Lifetime Limited Warranty delivers the peace-of-mind you would expect from an industry leader. 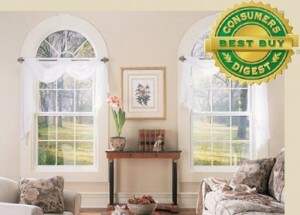 Uss Remodeling Bay & Bow windows make a beautiful addition to the interior and exterior of homes. Expanding interior space with their unique three-dimensional design, Bay and Bow Windows allow additional natural light transmittance within rooms, creating a more open and inviting living space. 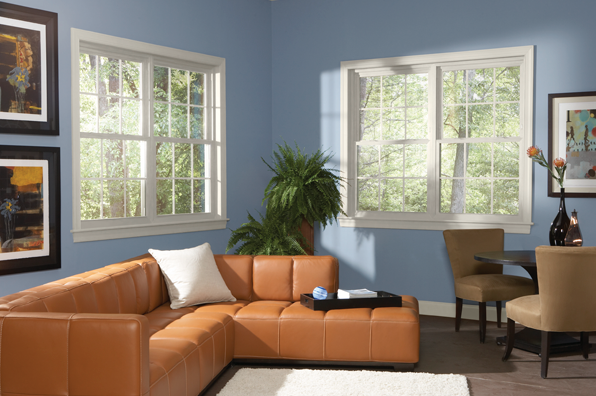 Bay and Bow Uss Remodeling vinyl windows are the perfect addition to most living and dining rooms, and are usually installed on ground levels. Because of the interesting and unique qualities of our bay and bow windows, installing these windows into your home will increase the property values. Uss Remodeling Bay and Bow windows are also very energy efficient, which will help to lower your annual heating and cooling costs because of the tempered argon-filled glass and airtight and leak-proof design. And if you should ever find yourself with any problems with your Uss Remodeling Bay and Bow Windows, don’t worry, because every Uss Remodeling window is installed with a limited lifetime guarantee. Think of the fantastic difference that Uss Remodeling Bay and Bow windows can make in your living or dining room. You will enjoy many years of increased light and worry-free maintenance. Please complete the free in-home demo form to the right to begin. 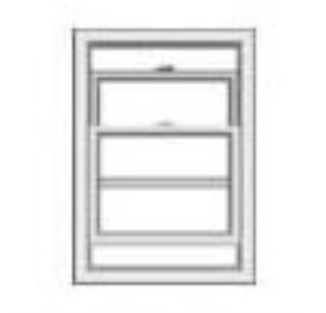 Vinyl Double Hung replacement window frames are available in a variety of colors, all of which are available for viewing in our store showroom. This style of vinyl replacement window will surely help reduce energy costs through increased home insulation by up to 24%. And of course, double hung windows are covered by our lifetime limited warranty. Complete the contact information box to schedule your free demo in your home today. Inside and out, every Uss Remodeling Casement and Awning Window provides increased natural light, increased view, and increased energy efficiency for your home. 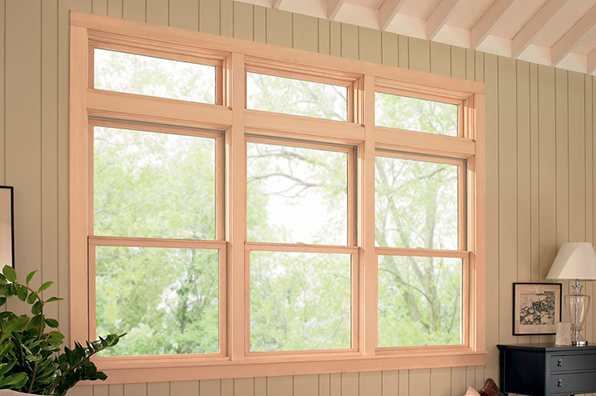 A fluid swing-open design allows Uss Remodeling Casement and Awning windows to be adjusted to your exact preference, allowing just the right breeze into your home. Uss Remodeling Casement and Awning Windows are the perfect addition to kitchens, dining areas, and even basements because of their unique design. And as with any Uss Remodeling Windows purchased from Ussremodeling, our Casement and Awning windows are covered by our fantastic Lifetime Limited Warranty. 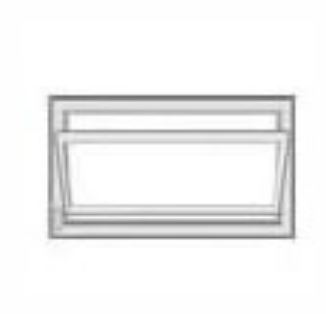 Just think of the difference that a set of beautiful new vinyl replacement Casement or Awning windows will make in your home. 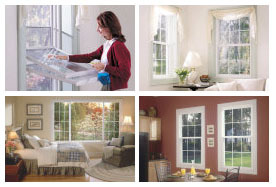 These windows will provide your home with a lifetime of classic beauty, low maintenance, and simple operation. 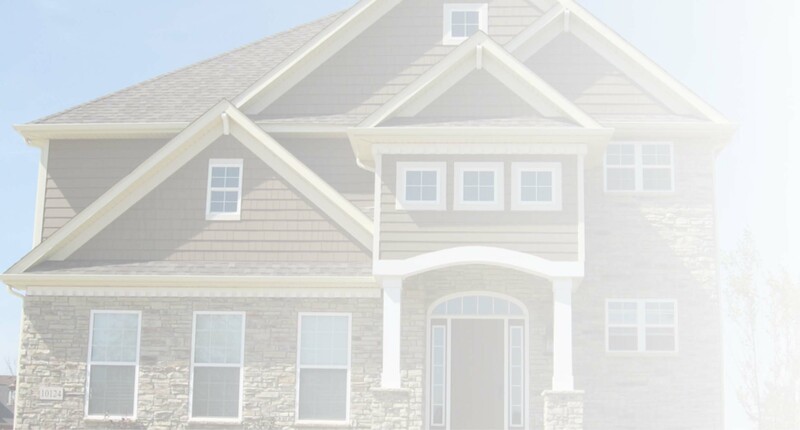 Please complete our request form for a free in-home window demo! Uss Remodeling Swing & Clean Slider windows offer a crisp, clean, sleek design that emphasize the interior and exterior styling of your home. The superbly engineered pivoting system allows sashes to be tilted inward, providing for simple and easy cleaning from inside your home. Every sash on a Uss Remodeling Swing & Clean Slider window swings in for easy access to the inside and outside glass surfaces. And best of all, every Swing & Clean Slider window features the same low maintenance, energy-efficient benefits you expect from a Uss Remodeling window. Swing & Clean Slider windows are the epitome of Uss Remodeling pursuit of performance, design, and beauty. In addition to a wide range of upgrades and decorative options, Swing & Clean Slider windows are protected by Uss Remodeling remarkable Lifetime Limited Warranty. A lot of hard work goes into making a house a home. There is no reason your windows should add to your chores. Uss Remodeling Swing & Clean windows offer a crisp, clean design that accentuates the interior and exterior style of your home. Equally important is the superbly engineered pivot system that allows sash cleaning from inside your home. Each and every sash on a Swing & Clean window swings in for easy access to the inside glass surface, as well as the outside. All this, and every Swing & Clean window features the same low maintenance, energy-efficient benefits you expect from Uss Remodeling. 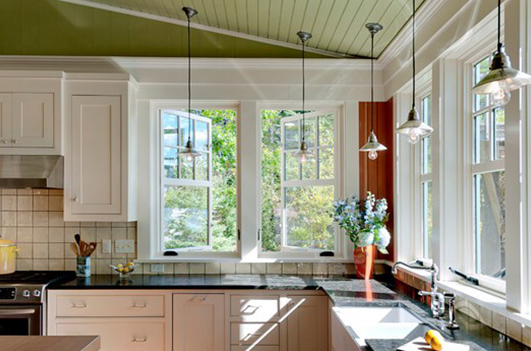 Swing & Clean windows are a perfect demonstration of Uss Remodeling pursuit of performance, intelligence and beauty. In addition to a wide range of upgrades and decorative options, Swing & Clean windows are protected by a Lifetime Limited Warranty. 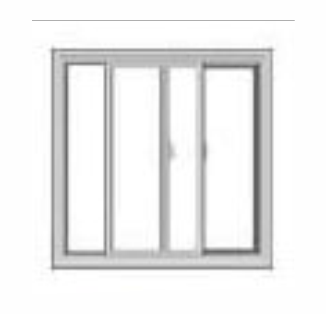 Uss Remodeling Swing & Clean windows are available for new construction as part of our Performance Series line. 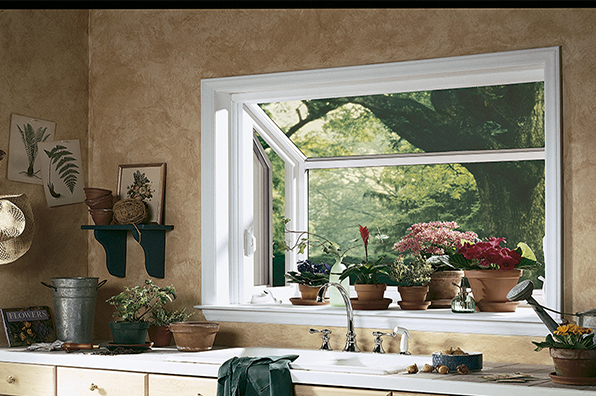 Imagine the feeling of openness and comfort that a Garden Window could add in your kitchen or home office. To learn more about Uss Remodeling Garden Windows, or to schedule your free in-home demo, simply complete the contact submission form on this page! Uss remodeling entry doors from THERMA TRU are attractive, energy efficient, low-maintenance and secure.Fiberglass entry doors utilize polyurethane foam core insulation for added strength, dent resistance and energy efficiency. Practical yet pleasing, our steel entry doors feature high definition embossments and a smooth painted surface for long-lasting appearance and security. We offer Therma-Tru entry door systems all the brand that most home owners and remodelers prefer . Every line of doors we offer comes with a package of performance that is unrivaled in the industry. With a front door by Therma-Tru, not only will you see an increase in comfort, energy efficiency and performance, you will also see an increase in curb appeal. In fact, you can increase the perceived value of your home just by adding a Therma-Tru entry door system . Click here for you THERMATRU door design. 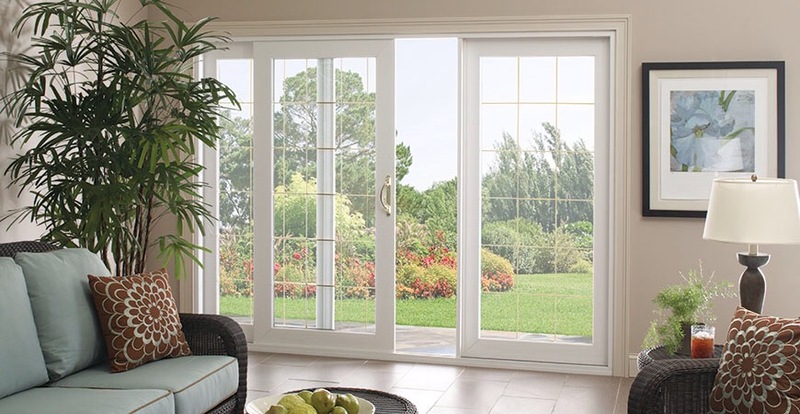 Selecting the best patio door for your home is easy when you have three superb styles to choose from: Contemporary, Classic and French. Each Uss remodeling Door is beautifully detailed to achieve a distinctive look while providing a powerful shield against inclement weather and energy loss.Precision-built with premium vinyl construction, ultra-efficient insulating components and high-performance glass, Promenade delivers all the "must-haves" in the ideal patio door. The heavy-duty mainframe and sash, multi-chambered extrusions and steel-reinforced interlocking meeting rails ensure superior structural integrity and durability, as well as increased insulation. The ultra-premium construction delivers a markedly smooth, easy-touch glide - along with easy field installation. 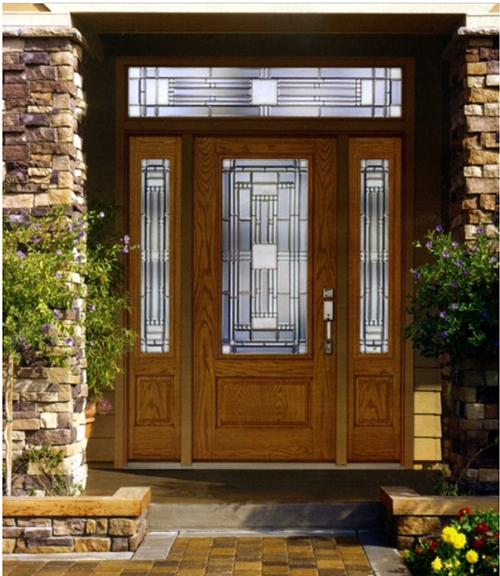 This superbly built door will infuse your home with the warmth and beauty of natural sunlight, while protecting it from harsh weather elements. All Uss remodeling Sliding Patio Doors are protected by a Lifetime Limited Warranty*. *See printed warranty for details. Poor attic ventilation is again a possible cause, but any condition that results in excess moisture can contribute to decay. One way to combat the problem is to put a vapor barrier between the insulation and the inside of the house, which can reduce the amount of moisture that goes into a wall and help the moisture escape fromthe wall. Installation of a vinyl window should be done by a professional from an established company. An amateur handyman will not be able to complete the job nearly as efficiently as a Uss Remodeling professional craftsman. Installing a new window requires a master level of skill to ensure the correct fit, level, and alignment. However, as difficult as installing a new vinyl window is, installing a new vinyl replacement window is a more demanding task. The existing window must be removed prior to the replacement window being fitting into the opening. Just removing the existing window incorrectly and without the proper tools can cause severe damage to the window opening and surrounding interior and exterior areas. 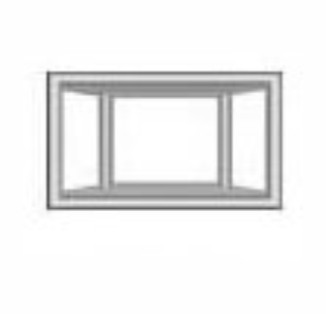 After the previous window is removed, the replacement window must be set level, aligned, and square. This measurement cannot be done without the proper tools, and once set, caulking, interior installation, trimming, and paneling must all be completed. The meticulousness of these processes is what truly sets apart the long-lastingness and beauty of professional work from an amateur job. USS Remodeling professionals are industry certified to complete any home improvement job that you have in mind. Trained exceptionally well in customer service practices, our craftsmen have the upmost respect for your home and properties. While working at your home, we do all we can to invade your daily practices as little as possible. 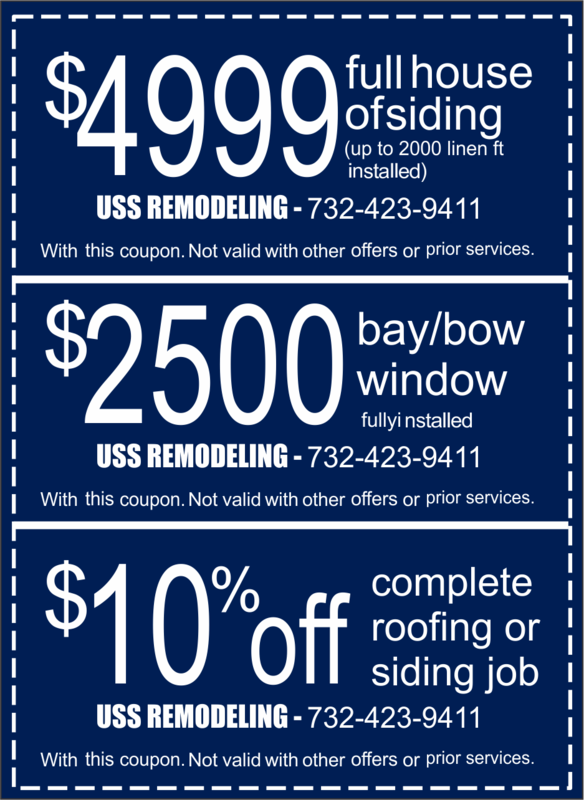 All Uss Remodeling installations are covered by our limited lifetime warranty.